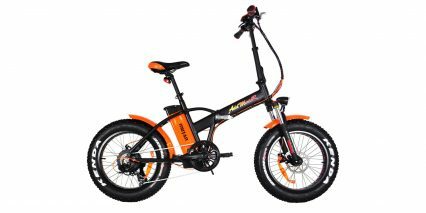 Addmotor began as a motorcycle parts company in 2006, specializing in fairings and other aftermarket accessories. 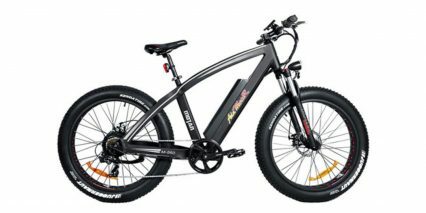 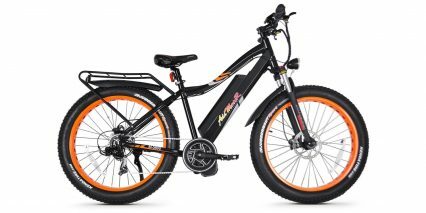 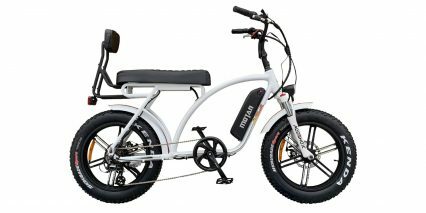 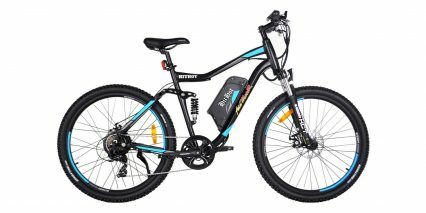 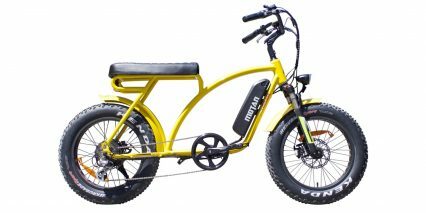 In 2011, they entered the electric bicycle space and have since developed a range of affordable options with off-road appeal. 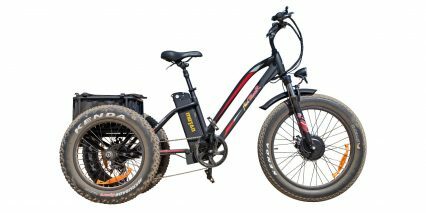 Many of their products feature fat tires to handle dirt, sand, and snow.